At Gooseberry Pink we are passionate about creating beautiful, ethical clothing for mum-to-be and baby. Perfect for celebrating pregnancy and motherhood. 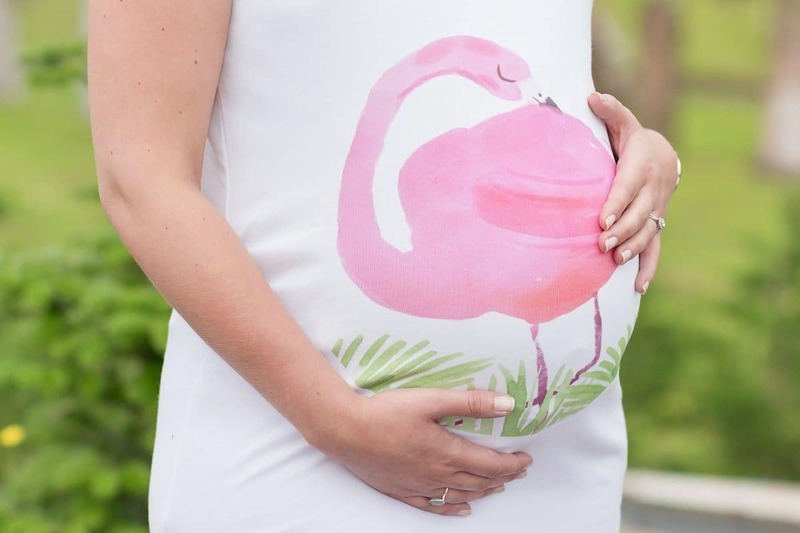 Whether you are looking for a unique and thoughtful gift idea for a newly announced pregnancy, a gift idea for a baby shower or a present to celebrate the arrival of a new baby, a gift from Gooseberry Pink will make you shine. A gift she will love, and keep on loving! A perfect celebration of pregnancy in luxuriously soft organic cotton. Our stylish maternity tops are designed to fit and flatter throughout pregnancy. Featuring beautiful designs which are uniquely placed to ‘hug the bump’, our pregnancy tops add a little joy to the new mama journey. So soft and comfortable to wear – you can feel good inside too knowing that you are choosing sustainable and ethical clothing. The perfect gift idea for pregnancy, to help you share in the magic of this exciting new chapter in her life. Or treat yourself – you deserve it! 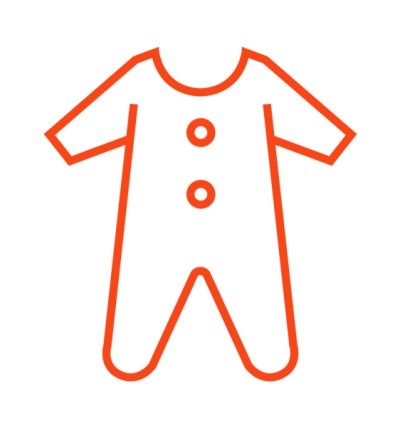 Buying for a new baby is such a lovely thing to do, but with so much choice available how do you get it right? Made using only the softest, purest cottons, Gooseberry Pink organic baby clothing is, quite simply, the best choice for baby’s delicate skin. You get peace of mind knowing that this ethical baby clothing is made with safe and sustainable materials. Little ones stay cosy and comfortable and can stand out from the crowd in a choice of gorgeous, fun prints. Perfect for gifting, or just because you want the best for your baby!